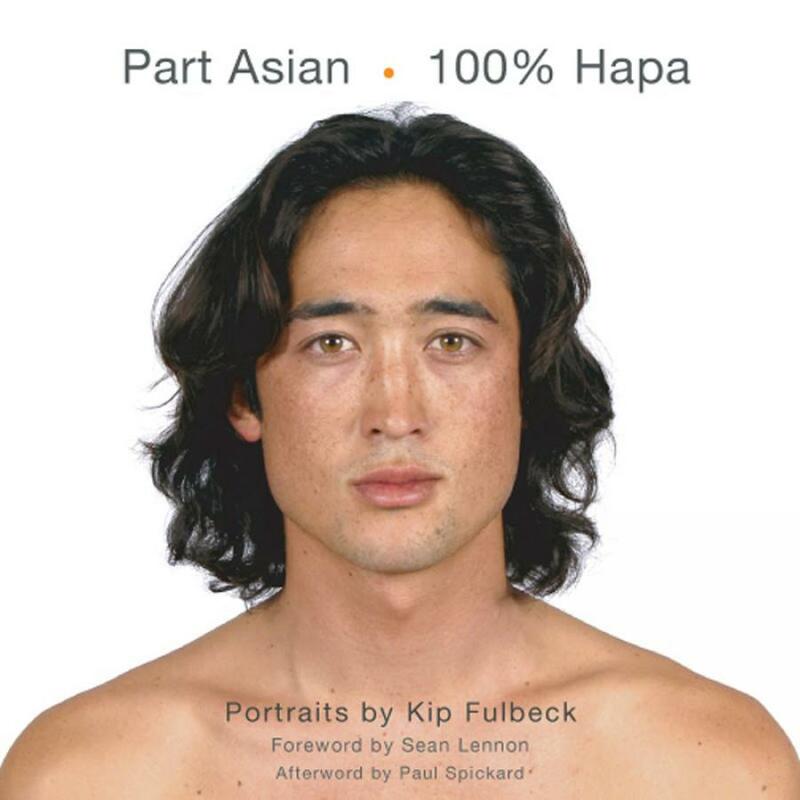 Is an aggregation of portraits by award-winning filmmaker and artist Kip Fulbeck, who traveled the country photographing Hapa of all ages and walks of life. 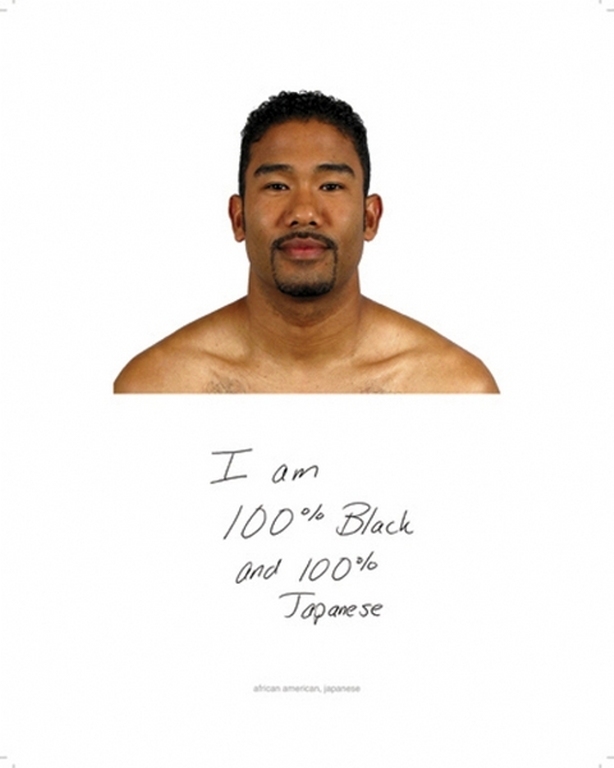 Originally victimized as a uncomplimentary label derived from the eastern malayo-polynesian word for “half,” Hapa has since been embraced as a term of pride by umpteen whose mixed racial heritage includes asiatic or ocean Islander descent. 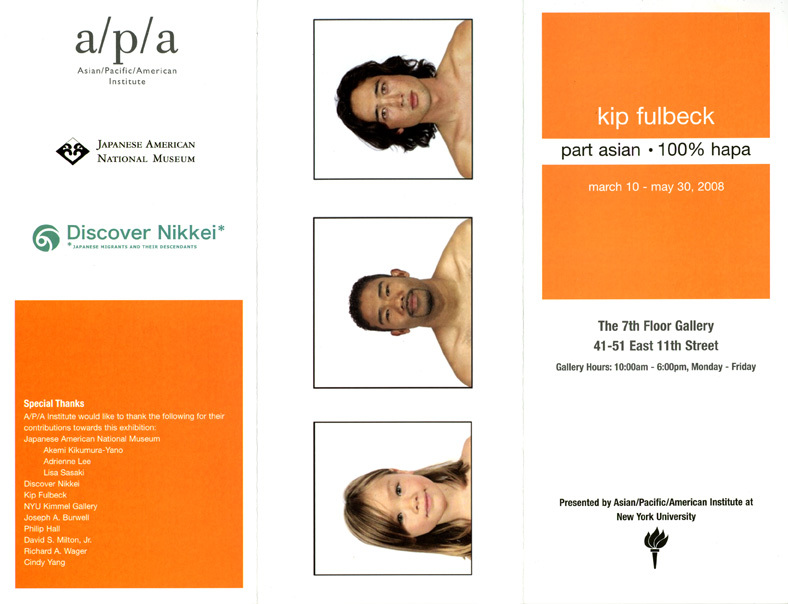 Fulbeck’s employment seeks to address in language and images the one interrogative that Hapa are frequently asked: “What are you? 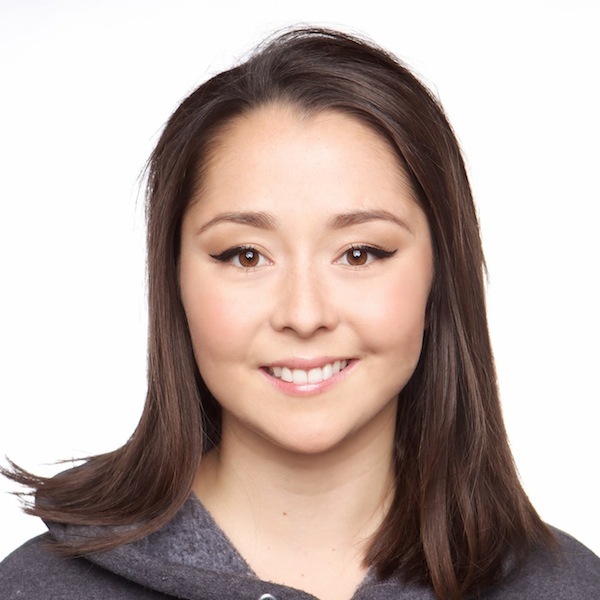 Originally a disparaging label calculable from the american state promise for half, Hapa is now animate thing embraced as a term of pride by many group of Asian or pacific ocean Rim mixed-race heritage. 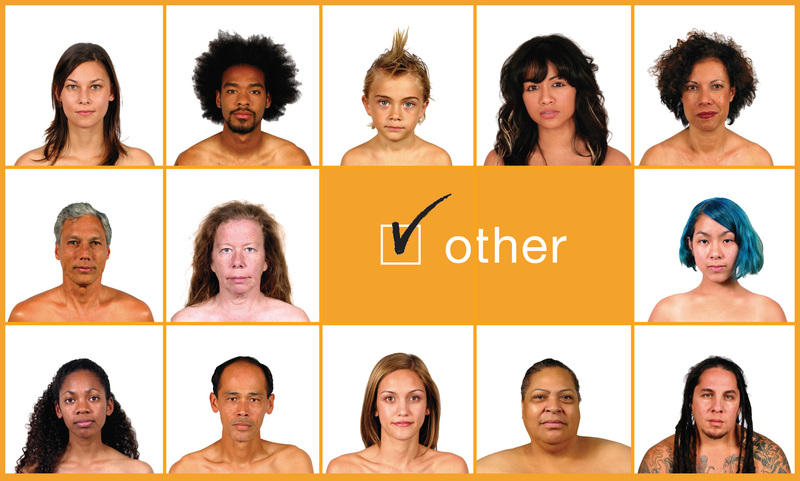 Award-winning picture show producer and creative person Kip Fulbeck has created a public square in logos and icon for Hapas to answer the question they're almost forever asked: "What are you? " 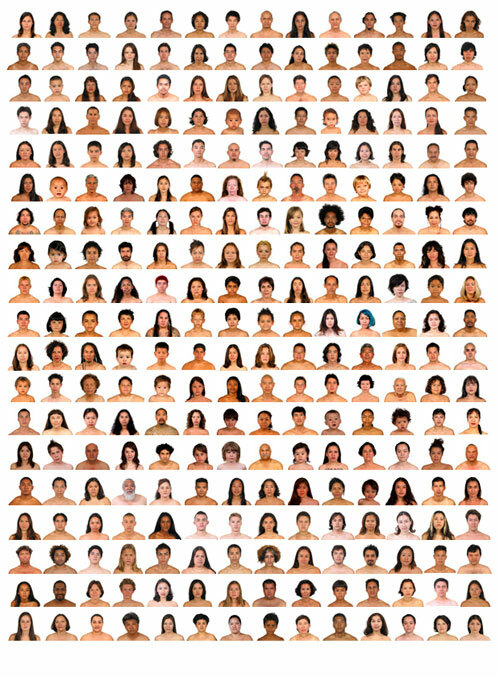 Fulbeck's frank, head-on portraits are matched with the sitters' own statements of identity. 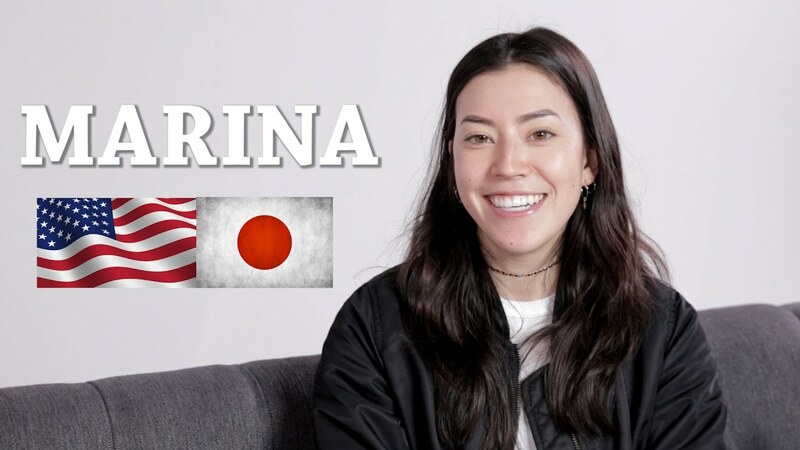 Originally a derogatory trade name calculated from the eastern malayo-polynesian news for half, Hapa is now being embraced as a term of pridefulness by many people of Asian or Pacific Rim mixed-race heritage. 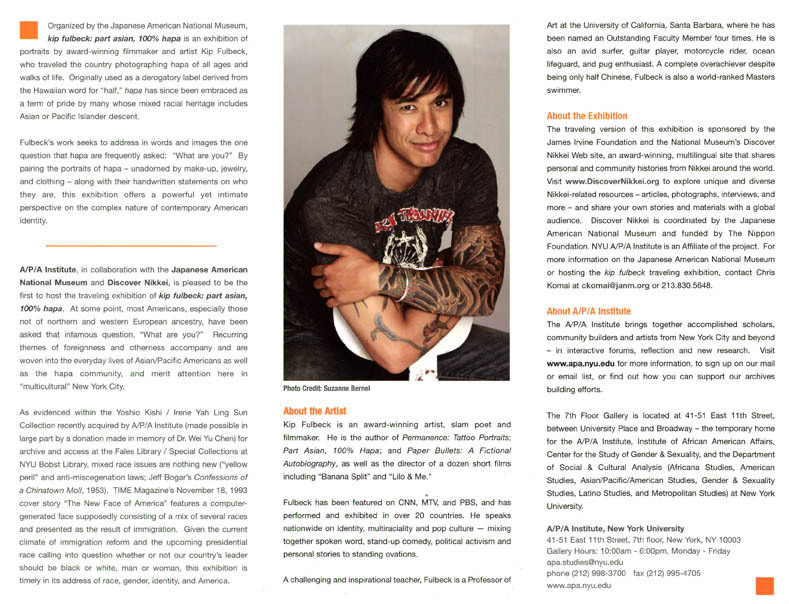 Award-winning show shaper and creator Kip Fulbeck has created a meeting in intelligence and icon for Hapas to answer the question they're nearly always asked: 'What are you? ' Fulbeck's frank, head-on portraits are paired with the sitters' own statements of identity.